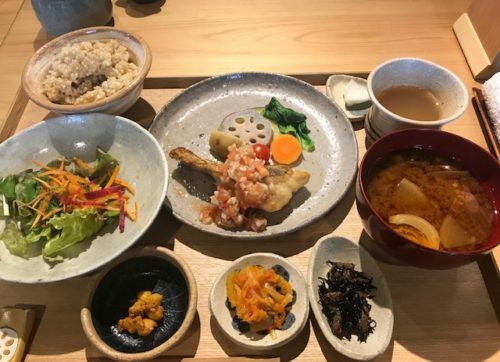 Interested in organic lunch in a Kumamoto old town area? 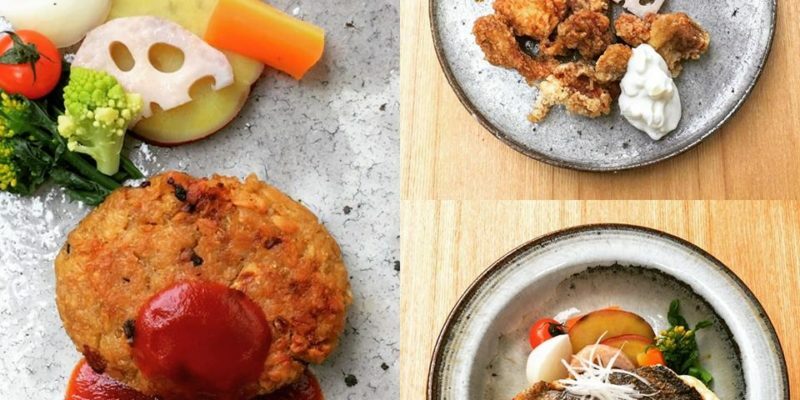 Looking for a good restaurant for vegetarians and vegans? 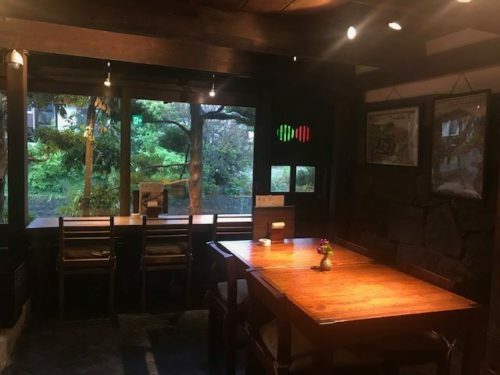 Then “Purely” is waiting for you in a 140-year-old classic Japanese building! The site used to be a boat landing on the Tsuboi River. 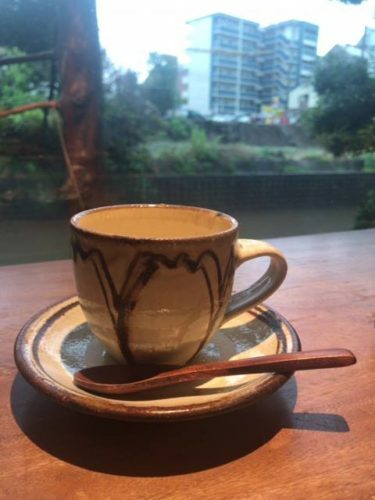 Purely, located in a historic area of Naka-tojin-cho, offers a great lineup of health-oriented food! Their ingredients are organic and additive-free, and their recipes are available when you feel like cooking their dishes yourself at home! Their lunch menu includes a vegetable plate, a fish plate, and a meat plate. 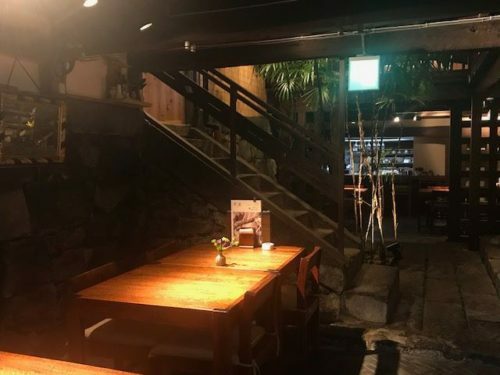 So everyone can find something to eat, which is often difficult in Kumamoto. Next to the restaurant are a chemical-free grocery shop and an organic and fair trade clothing / cosmetic item shop. It’s so much fun to just look around! Ingredients of their meals can be purchased at their food shop.